Kinzler Construction Services is a family and employee-owned construction subcontractor with a proven process for hassle-free installation and delivery of building materials. Our purpose is to serve others, build relationships and enrich the lives of our employees and those we partner with. Kinzler is an employee-owned company, which means our employee-owners have skin in the game when it comes to providing you industry-leading customer service. >> READ MORE about how employee ownership impacts our customers. Kinzler Construction Services is building on more than three decades of experience, founded by Kevin and Yvonne Kinzler as a small construction company operating out of their garage. 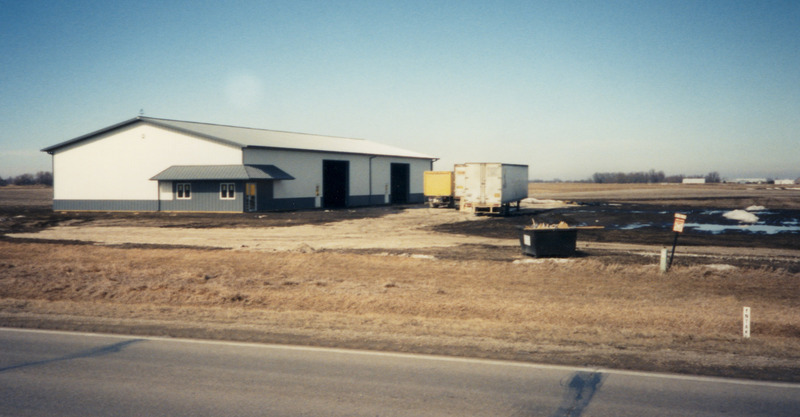 Kevin & Yvonne Kinzler founded Kinzler Construction Services in Ames, IA. 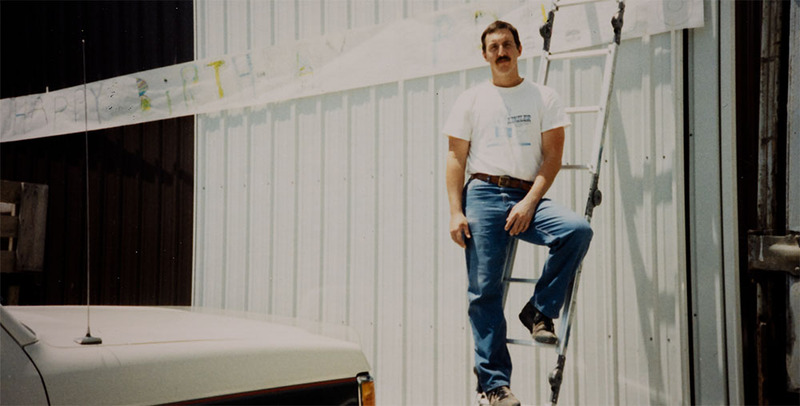 Operating out of their garage, Kevin worked as a subcontractor hanging drywall while maintaining a full-time job as a professional firefighter. One day in 1988, a customer calls with a huge problem. With hogs en route and the Iowa winter coming fast, the customer’s insulation contractor stood him up. He called Kevin for a solution. First, Kevin agreed to do everything he possibly could to solve the customer’s problem. Next, he employed every friend, coworker, and family member possible (including 8 year-old son Tanner) and Kinzler was in the insulation business. 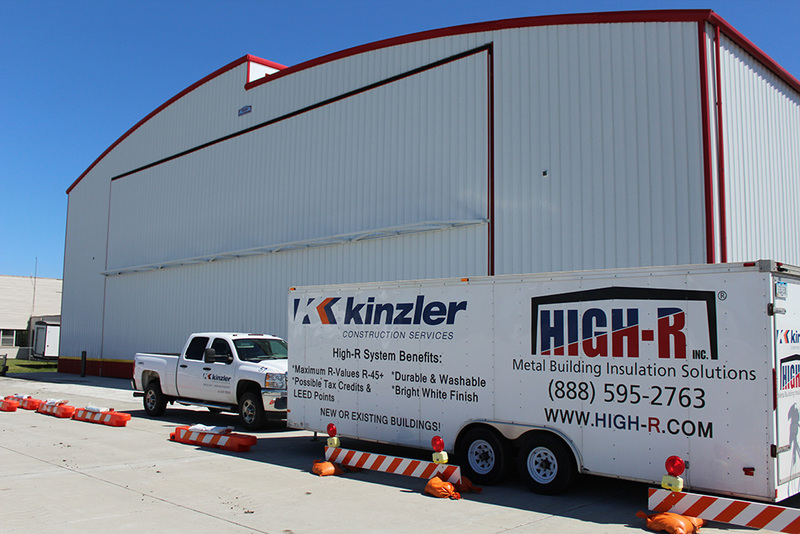 Kinzler Construction Services opened its Blower Maintenance Shop, servicing contractor-grade insulation blowers rented out from home improvement stores across the United States and Canada. Kevin & Yvonne opened a drywall supply company called Ames Construction Supply, Inc. (ACS) with two other partners. The Kinzler’s later bought out the other partners and merged ACS into Kinzler Construction Services in 2005. 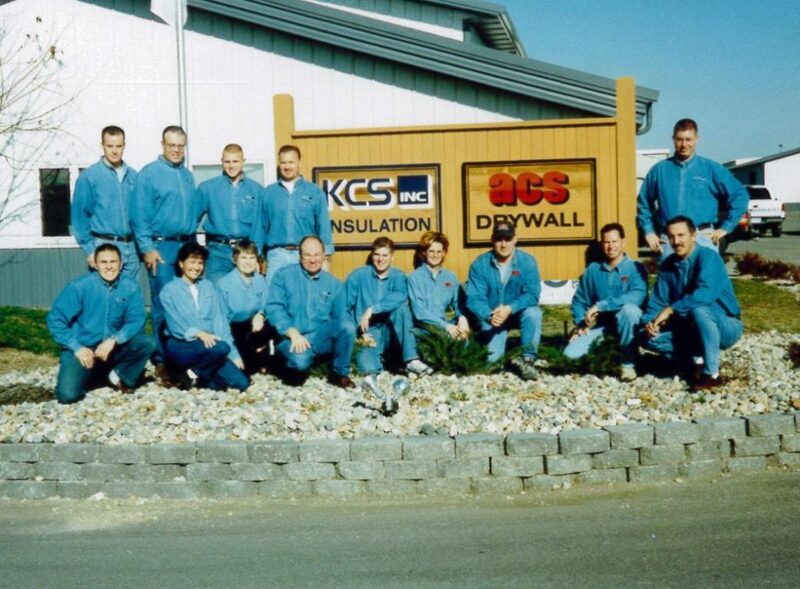 Celebrating its 30th year in business, Kinzler Construction Services operated branch locations in Iowa, Texas, Minnesota and North Dakota with nearly 200 employees. 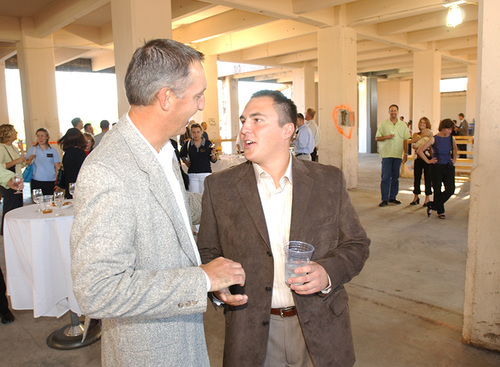 Tanner Kinzler, Kevin & Yvonne’s son, completed his first year as President & CEO. The company adopts the Entrepreneurial Operating System. 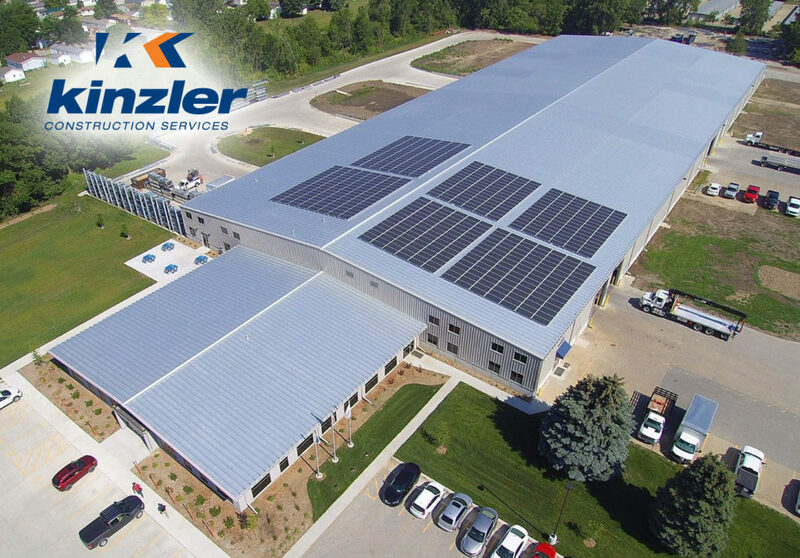 Kinzler Construction Services opened its new branch support headquarters in Ankeny, IA and launches a new branch location in Denver, CO. The company is a leading installer of insulation products, gypsum concrete, fireproofing & air barrier. Kinzler also distributes a full line of construction materials, including drywall, steel, acoustical ceiling tile & EIFS. 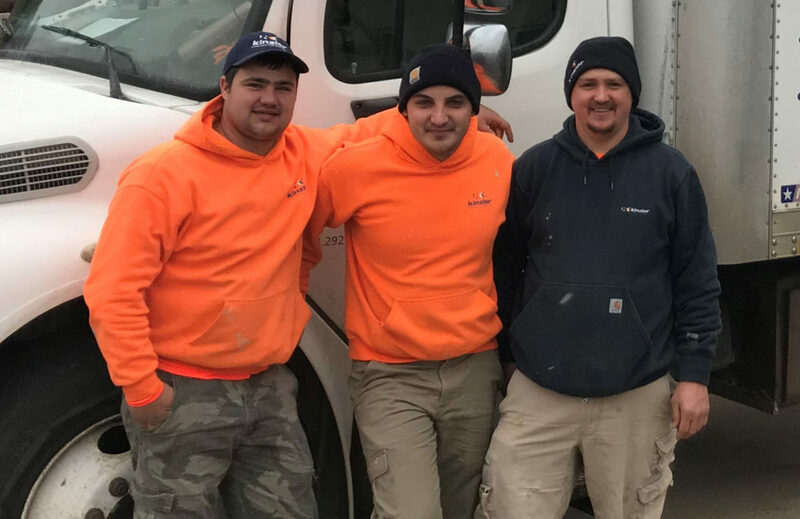 Kinzler Construction Services employees worked one million safe man-hours and went more than two years without a loss time injury at any of Kinzler’s six branch locations. Shortly after, Kinzler was named a 2017 Top Workplace based solely on responses to a survey of Kinzler Construction Services employees administered by WorkplaceDynamics, LLC, a leading research firm that specializes in organizational health and workplace improvement. 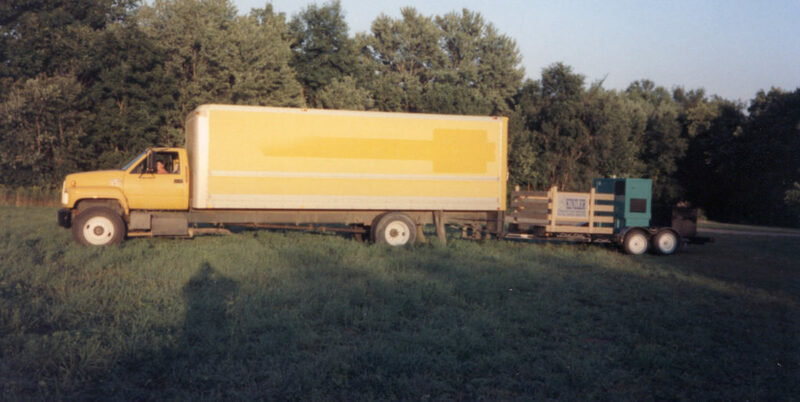 “We took our toy hauler trailer to have it sprayed with insulation. They did a great job! 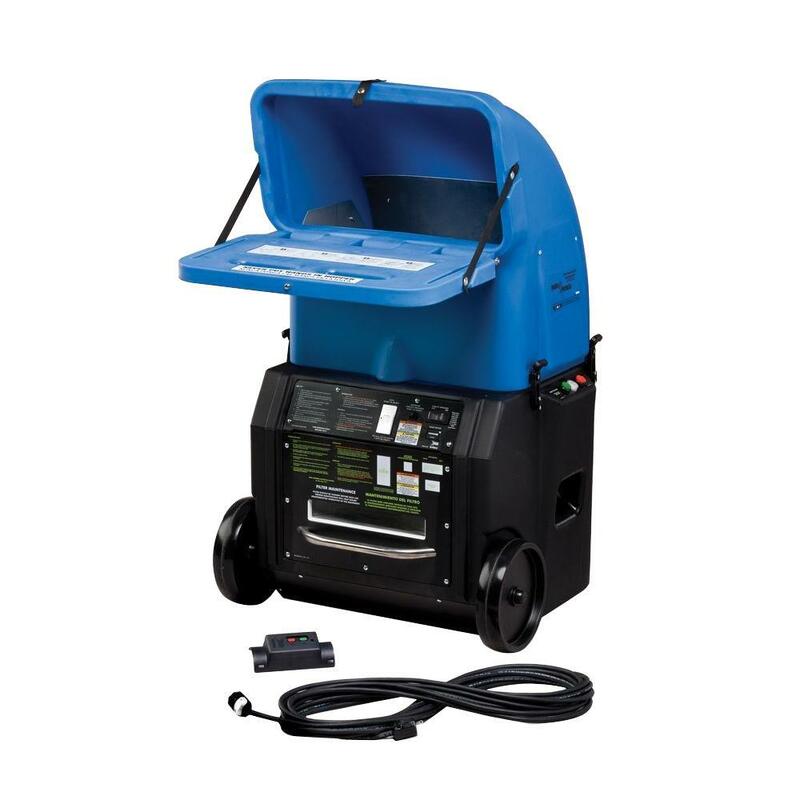 I highly recommend using this company. They have good work ethics and are really nice people. Tommy is the person who sprayed my trailer and did an A+++ job.